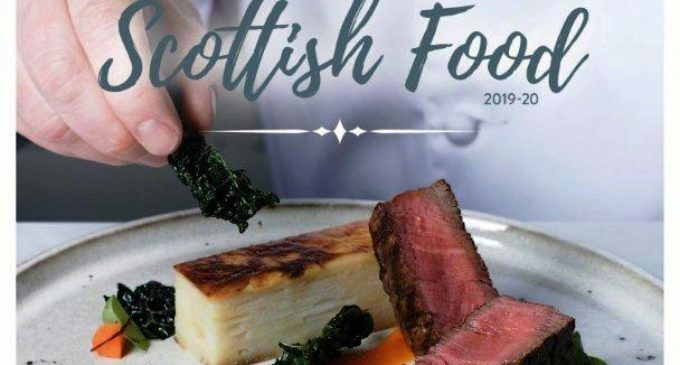 CIS Excellence Young Chef of the Year sponsor, Brakes Scotland is continuing to champion the best of Scottish produce in their new food brochure, which was launched at their Scottish Supplier Showcase at the Beach Ballroom in Aberdeen last month. Presenting the opportunity for new and existing Brakes Scotland customers to see and taste new products from a variety of Scottish and national suppliers, the Scottish Supplier Showcase saw Brakes ambassador and CIS Excellence Awards Advisory Board member, Gary Maclean, conduct live cooking demos using fresh Scottish produce available through Brakes Scotland. 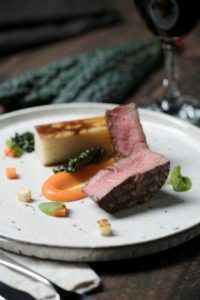 John McLintock, Operations Director at Brakes Scotland said: ‘With over 600 Scottish products across food, alcohol and an expanding range of catering supplies, we work with more than 100 suppliers, from small scale artisan producers to larger businesses. Similarly, healthy products are also very much on the radar, with Brakes Scotland exploring a variety of healthy snacking options and drinks. 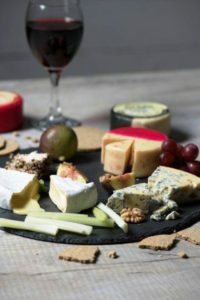 And the company continues to develop new product lines, including a range of Scottish pâtés, cheeses, desserts and ice creams, all of which are set to launch later this month, along with a further 53 products before August. Meanwhile, around 40 of Scotland’s most popular craft ales, lagers, ciders and gins will also be added to the range. Operating from four sites across Scotland in Inverness, Oban, Dundee and Newhouse, Brakes Scotland offers customers a fully multi-temperature service and over 600 Scottish product lines. Customers can download the brochure from www.brake.co.uk/scotland. Limited printed copies are also available.